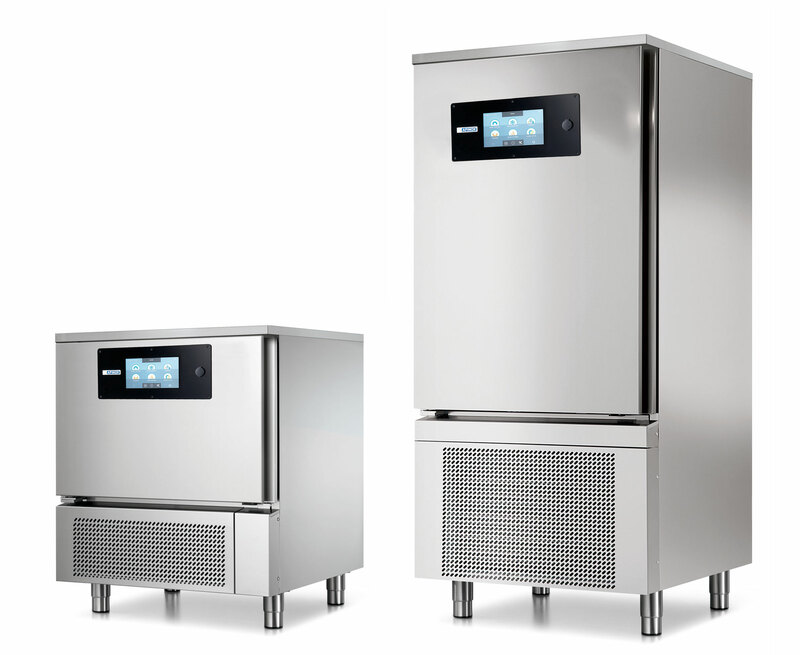 Perfect preservation of processed foods and optimization of kitchen or laboratory spaces: these are the benefits of Afinox equipment for the praparation of pizza. 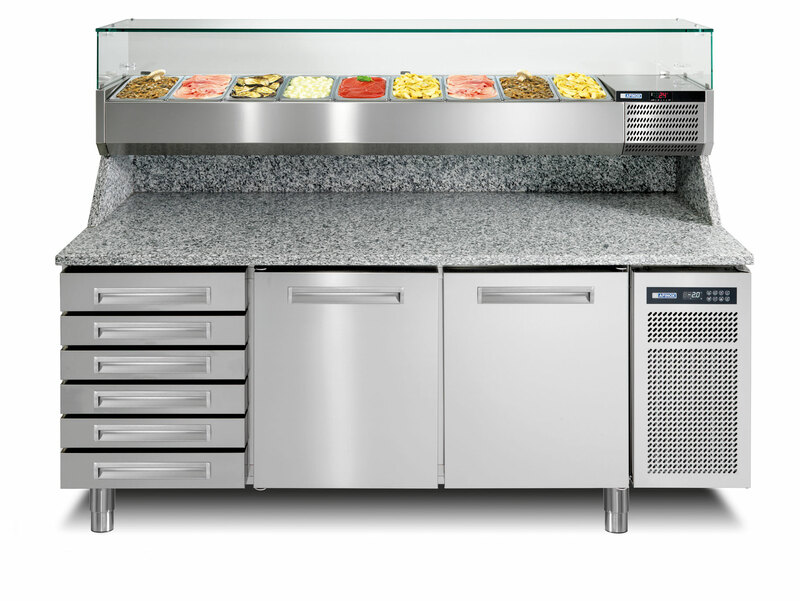 Blast chillers and shock freezers, refrigerated tables, pizza prep counters and tables, neutral furnishings: we offer you manyfold solutions to create an ideal workstation for the preparation of your pizzas and buns. All characterized by extreme comfort and functionality. 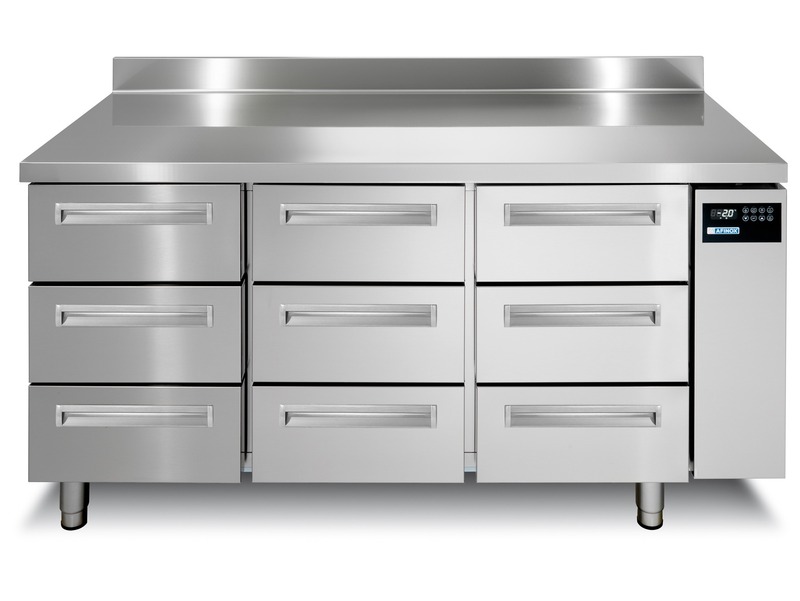 Cabinets for wine display: we provide you with all the equipment you need to display your wine list. Afinox: the original and modern pizza prep equipment.